When you search for your moving business online, what do you see? This is exactly what a prospective customer (or someone on the fence after talking to your sales team) is going to do, so it’s a useful thought experiment. You see your own moving website (woo!). You see your Google Local listing (double woo!). You also see a bunch of consumer reviews. What you may not realize is that you can dominate not only your own listings, but the whole search with a carefully crafted reviews strategy. We need to look at which consumer reviews show up for your brand, and then send your customers to review you there. As a Spectrum customer, you have the tools to take control of your reputation. Your Reputation Management Engine gives you the ability, at the click of a button, to request reviews from past customers. You can use our pre-made templates that match your brand, or customize your own! 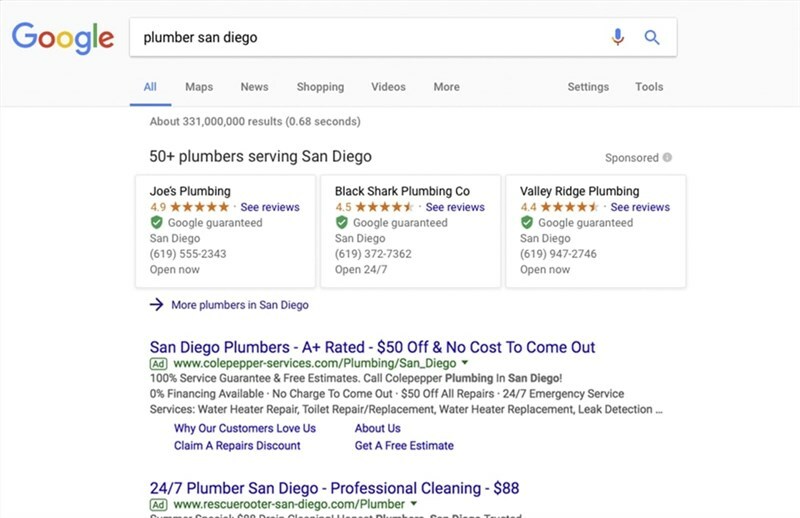 In addition to being easy-to-use, our technology interfaces with Google to present your reviews as an average star rating right in the results. Pretty neat, right? Go on, Google your business name. Right next to the listings for your own website, review stars! The best part is that Google awards companies with reviews, so these reviews push you up the search results. 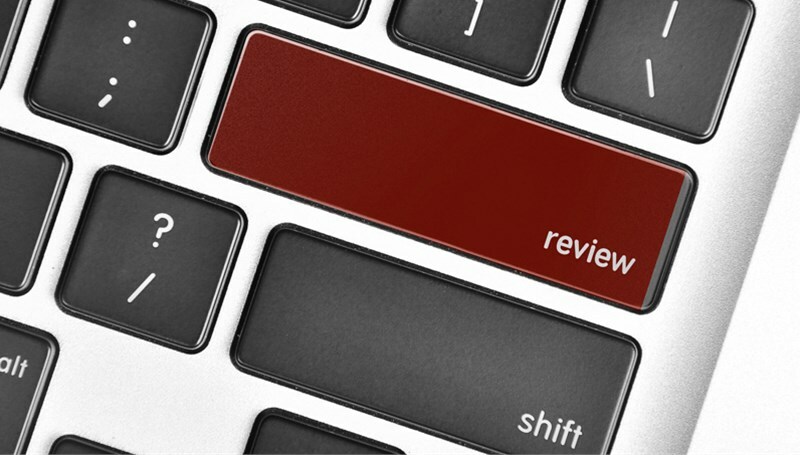 After you load up your own page with a wide variety of enthusiastic reviews, it’s time to turn your attention to the other review opportunities in the search results. I can’t say enough good things about Google Local results – if you aren’t asking your customers to review you on your Google Local page, you’re missing out! Google Local reviews show up in the local pack, or occasionally in the sidebar results. Local results are displayed whenever Google guesses that a searcher is looking for a local business (for a search like “movers near me” or “movers in Schaumburg IL”). Those searches are incredibly common! By having the best review score in your local pack, you can dominate those search results, too. After getting a solid basis of reviews on your own website, go after your Google Local listing. One important caveat here – you need to have only one listing for each of your locations! Google frowns on duplicate listings, plus it will reviews syndication more difficult. Here is where things get tricky. Requesting reviews on your own site and on Google Local are no-brainers. Requesting reviews on a third-party site, like Yelp for instance, may or may not provide you with an advantage. In Yelp’s case, the software at Yelp aggressively filters prospective reviewers. You can’t be sure that time invested into building your Yelp profile won’t just be filtered away. Read our Yelp Filter Guide to get the most out of the platform – but don’t rely too heavily on Yelp in your reputation management strategy. So, there you have it! Three places to send happy customers to review your services. If you would like to create out a plan for how to leverage this enterprise-level technology for your business, get in touch with your Spectrum account manager today! Understanding and taking control of your reviews presence is key to building your customer base online. 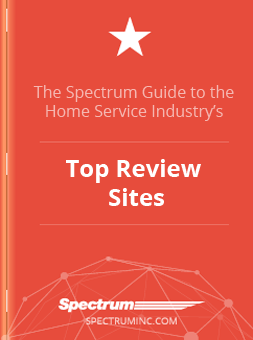 Use our quick guide to the top reviews sites to make sure that you’re investing your time in the right places!